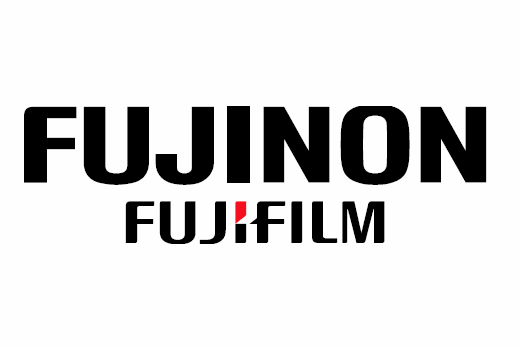 Fujinon Cabrio 14-35mm T2.9 packs versatility and optical performance in a lightweight 2.9Kg body. It features a detachable servo drive as the rest of the lenses that belong to the Cabrio line, allowing for remote iris, zoom and focus control. Its active PL mount is compatible with /i and LDS technologies. 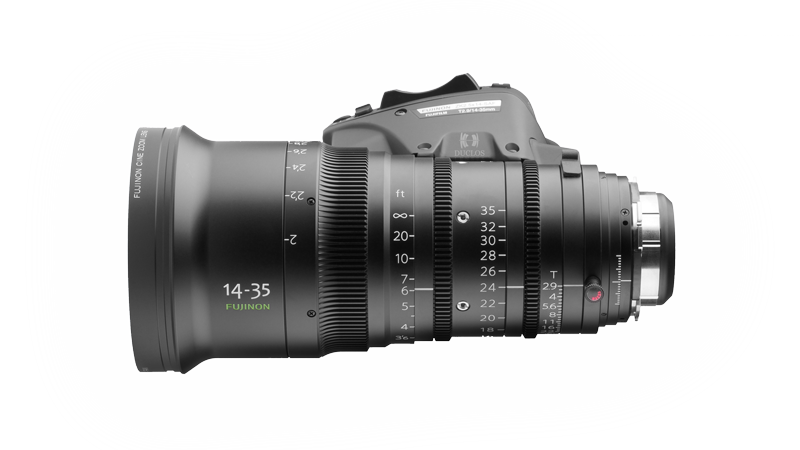 The wide angle zoom Fujinon 14-35mm T2.9 Cabrio offers a great optical performance both at the center and at the corners of the frame. It has a PL active mount compatible with LDS and /i technologies and a standard 0.8 gear around the iris, focus and zoom rings. Thus, it is fully compatible with the vast majority of follow focus (WCU4, SXU, CFF1,...). The optic is designed so that it can be used for cinema or TV productions. As the 19-90mm, the 20-120mm and the 85-300mm Cabrio lenses, it features a detachable servo drive that allos for focus, iris and zoom ring remote control. This servo can be powered through the camera by the connectors available in the PL mount of the lens or through a DTap cable. The zoom is lightweight and thus confortable to use in ENG or documentary productions where high mobility and fast reactions are required. Also, it is highly recommended for steadycam/gimball shoots. Its frontal element has a 114mm diameter that accepts screw-in filters (M127)- Furthermore, this frontal element size is common to every lens in the Cabrio line excepting the 85-300mm. Its design, which features low dispersion elements, covers Super35 sensors (27.45 x 15.11mm) providing an image circle of 31.5mm. Besides, it is prepared to work at 4K resolutions. Featuring a 9 rounded blades diaphragm which opens at a maximum T2.9 aperture along the whole focal range, this lens offers 200º of focus ring rotation and 0.6m of minimal focusing distance, although this distance can be reduced in a half activating the macro mode.